For lots of us, our dogs represent something very special. They are not just pets, but family members. Lavished with love and affection, the very best foods and shampoos and yet for some reason, they repay us with chewing our favourite shoes. We try our best, but just can’t figure out the why. And let’s be honest, for some strange reason, not everyone loves dogs (I don’t know why either). In the world of a dog, they simply do what is best for themselves at any given moment. Whether that is sleeping, rolling in the grass, or chewing your furniture. No doubt your own dog has given you some grief, whether it’s constantly barking, jumping up or something else that annoys you. Such problems are really common with dog owners and the good news is that, largely speaking, they can be quite easy to rectify. 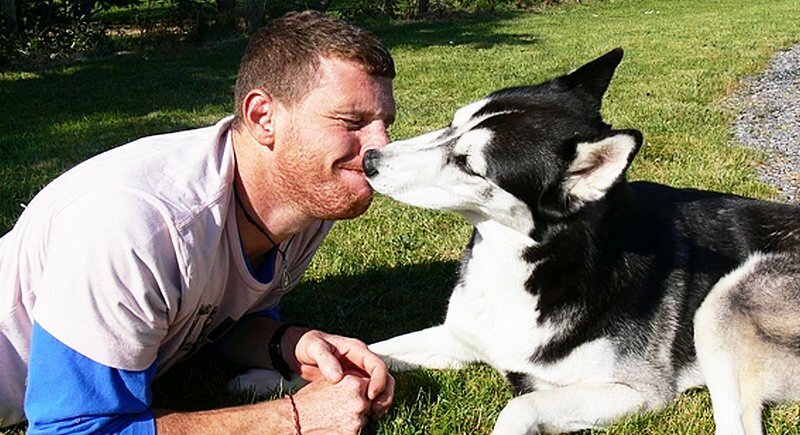 Simply put – training your dog is about communicating what is expected from him and a great way to build a strong and lasting relationship with your Fido. Whilst most of us seem happy with having our dig sitting nicely whilst we hold the dinner bowl – the real benefit is having a dog that will respond to you in more precarious circumstances, such as outside on a road with traffic, or on a beach with lots of distractions around. We often take our dogs for granted – they’re always there for us, to greet us at the door, or cheer us up when we’re feeling down. But dogs are being trained for more and more complex tasks to help us in society. Guide dogs for the deaf and blind, assistance dogs for those who are immobile and even service dogs who are trained to detect the onset of “fits” in relation to epilepsy or diabetes are just a few of the areas in which dogs are playing a vital role in our lives. 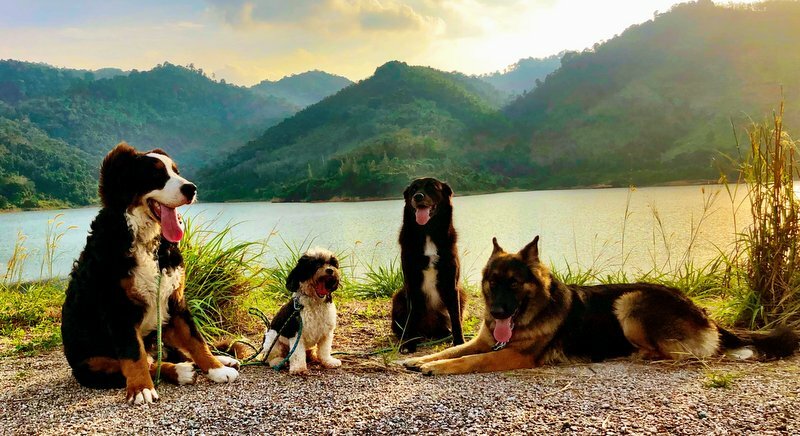 Indeed here on the island, we’re currently looking to expand the Waggin’ Tail Tutor program, which has been running at the British International School, Phuket with great success. Our lives, as much as we may wish otherwise, are never stress-free. From running out of coffee in the morning, to having a baby, moving house or switching job – there is always something that can affect us at anytime. But we often don’t realise the impact this is also having on our dogs. And of course if you have any suggestions for topics you would like us to discuss in our column, then please feel free to get in touch. 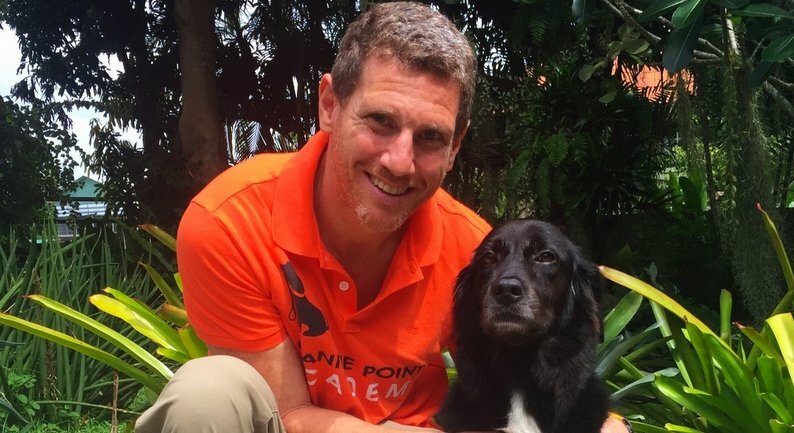 Russell D Russell is the Head Trainer at Canine Point Academy, a canine training organisation based in Phuket. If you would like more information on canine training, or behavioural issues, please to contact us on 091 654 1960, email info@k9pointacademy.com, or check our website: k9pointacademy.com. CPA is the only K9 organisation in Thailand accredited with the Certification Council for Professional Dog Trainers (CCPDT) and as an American Kennel Club (AKC) Evaluator.